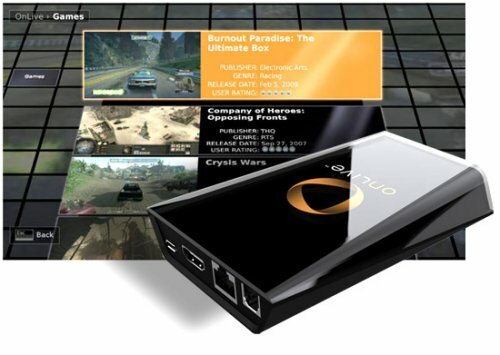 Among the many questions that arose in the wake of OnLive’s firing of all its staff this past Friday, the identity of the new buyer that prompted the drastic corporate restructuring was high on the list. On Monday, it was revealed that Lauder Partners – an investment firm with a wide portfolio of tech company and related assets – had acquired OnLive and offered to hire back nearly 50% of its former staff back at the same pay rate. As part of the transition, no executive in the company has been offered compensation or stock, with many executives accepting temporarily reduced salaries in order to hire as many workers as possible. Given that some reports have estimated the game streaming service’s user base at as low as 1,600, the climb towards profits could be an arduous one.